Too bad Punxsutawney Phil saw his shadow because the recent warm weather has us wishing for spring! Although we’re predicted to receive several more weeks of winter, we’ve compiled a list of a few local gardens that will inspire you to create a secret garden hideaway of your own. For more inspiration, we encourage you to visit these local places during peak bloom in the coming months! 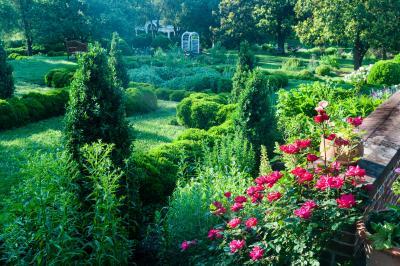 For a tranquil setting, visit Oatlands Historic House & Gardens, a National Trust site dating back to the 1800’s. 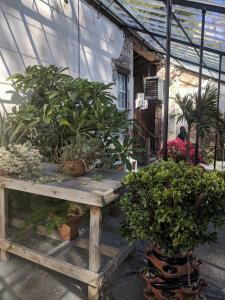 This 360-acre historic site offers scenic views, a four-acre, English terraced garden and America’s oldest restored propagation greenhouse, circa 1810. 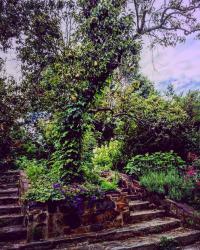 Stroll through the luscious gardens for serene inspiration and make note of the beautiful flowers, plants and trees. A rose garden, reflecting pool, herb garden and bowling green are unique features dating back to the 1900’s. This site is one of the most peaceful in all of Loudoun and is sure to give you the perfect inspiration you need! 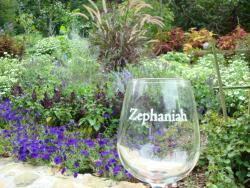 Relax with award-winning wine in hand in the gardens at Zephaniah Farm Vineyard. Bring a picnic and be surrounded by bright, beautiful flowers and of course, vines! This farm winery was featured in Travel & Leisure after receiving some of the highest Yelp ratings among wineries across the country. What more inspiration do you need?! 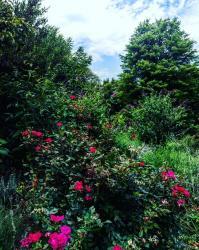 Open for strolling, hiking, picnicking and wildlife watching, Rust Nature Sanctuary is a 68-acre preserve offering meadows, wooded trails and beautiful forestry. Here, you’ll find a variety of wildlife and plants that will fascinate all nature lovers and inspire you to create your own secret garden! For even more inspiration, visit Rust Nature Sanctuary on April 6th for a “Gifts from the Forest” program where each participant will be introduced to a deeper way of learning about nature.